If you need a home floorpan and measurement, your photo shoot can be ordered at time of your home measurement with GrayScale Services. We can also try to coordinate shooting and measuring on the same visit or the ease of your home owner. 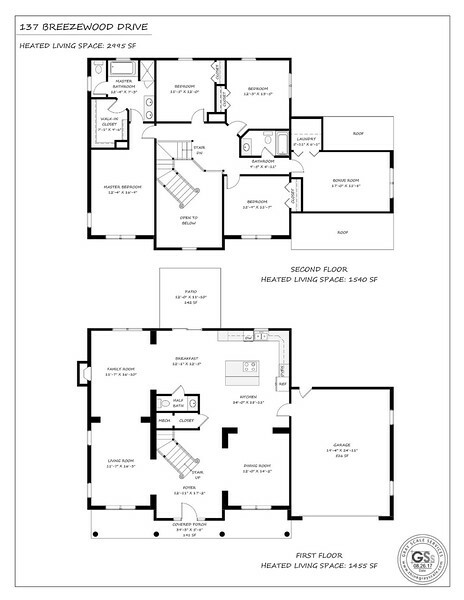 Remember that the hotspot interactive floorpan linked to pictures of rooms is available with floor plan measurements from Grayscale Services.